How do you walk the line between being the boss and just being bossy? So many salon owners are worried about this. It’s no wonder you’re feeling pushed around and not respected. You’re worried that if you stand up for yourself and set the boundaries that you deserve that you’ll be seen as bossy. Except you don’t have to be bossy to be the boss. The boss is a leader. When you’re bossy you feel like a dictator – constantly asking for more. The boss is a mentor who coaches and nurtures their staff. When you’re bossy you feel like you’re flapping around all day barking instructions like a broken record. The boss sets a good example. When you’re bossy you demand more from your team while you sit back and cut corners. The boss is an inspiration. The boss helps everyone hit a higher level of excellence. The boss is the strength when everyone else is struggling. … and you can become this boss. You can do all this for your staff and for your clients. You can be a good boss. But it’s tough when you feel like an imposter. When things aren’t going well and you’re struggling to bring in new clients. When the bills are piling up and you’re worrying about where the money is coming from to pay the next lot. When you feel like the only one who cares about your business and your clients is you. It’s easy to feel alone – and let me tell you, it’s tough being the leader. It’s tough having all that responsibility. I’m not going to pretend it’s easy…. at all. But here’s the thing. Leaders lead. Followers follow. There’s a reason you started your own business. There’s a reason you risked it all and went out on your own. It’s because you are a leader. It’s because you are the boss. The real question is how you can start OWNING that fact. Salon owners come to me all the time who’ve owned their salon for over 10 years…. and they’re still not feeling it. It’s ok. We can fix that. But it starts with starting to nail some of the principles you need to be a good boss. 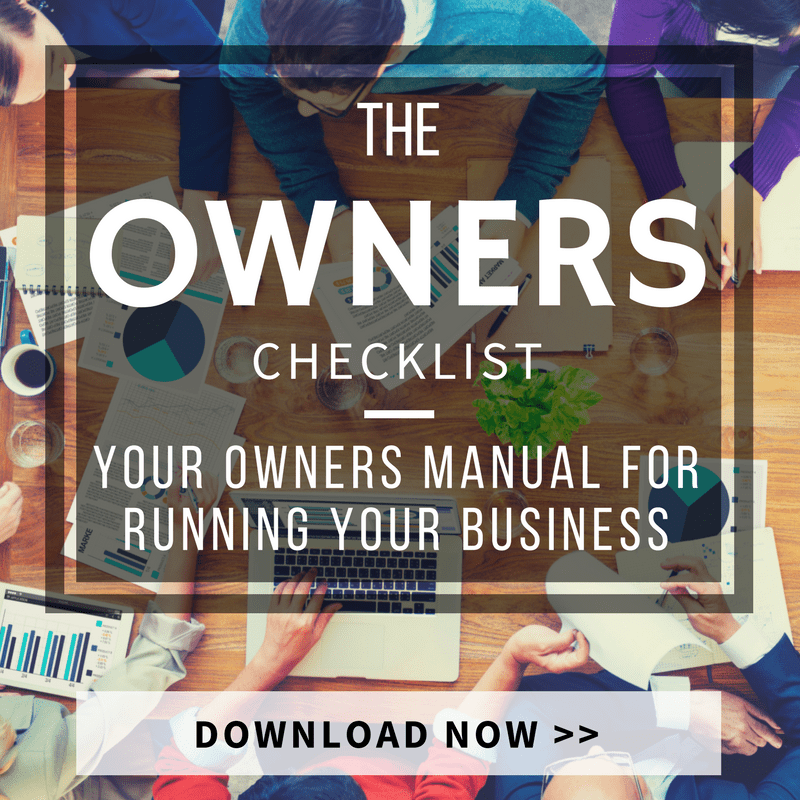 It starts with owning a number of key areas of your business. So you don’t feel like you’re flapping around. So you can feel like you’re in charge. That’s why I created my salon owners checklist. It will help you start to identify the ideas you need to work on to feel in control. To truely become the good boss you want to be.